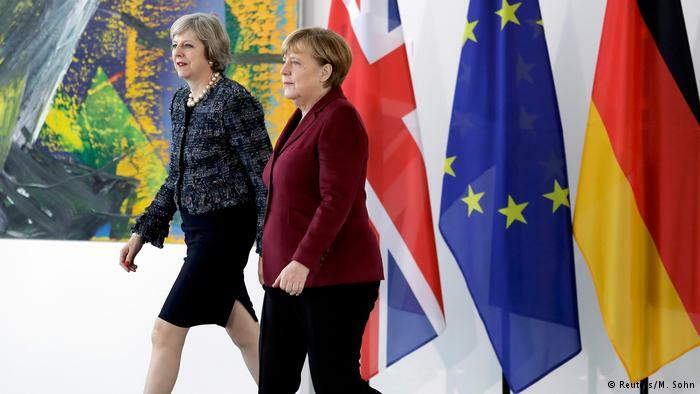 UK Prime Minister Theresa May’s last-ditch Brexit talks with German Chancellor Angela Merkel got off to a toe-curling start after no one was on hand to meet the prime minister as she arrived in Berlin, Independent reported. German officials had provided a red carpet and military guard for the UK PM ahead of her meeting to discuss another delay to Britain’s withdrawal from the EU. However, Merkel was nowhere to be seen as the prime minister’s car pulled up at the chancellery in Berlin, forcing her to make the walk inside on her own. Following the meeting, Merkel and May agreed on the need to ensure the orderly exit of Great Britain from the European Union, the official representative of the office of the British Prime Minister said in a statement. Politicians also discussed the situation in Yemen and Libya. The United Kingdom is currently due to leave the EU on April 12. May asked to postpone this deadline to the end of June. Representatives of the EU, in turn, propose to focus on the end of March next year. The final decision will be made at a meeting of the European Council on Wednesday.